persistent feet and lover of carrots. still you vivify the screen. and always with the last word. Celebrate! 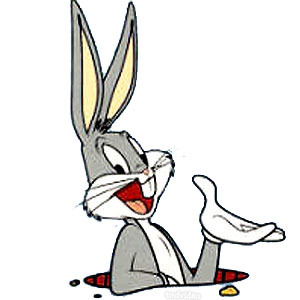 The original cartoon lagomorph.